Club Book is a unique player on the Minnesota literary events scene. 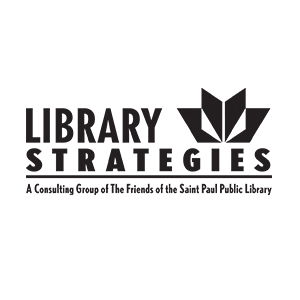 We collaborate with all eight library systems in the seven-county region to pair bestselling and award-winning authors with audiences in all corners of the Twin Cities metro. 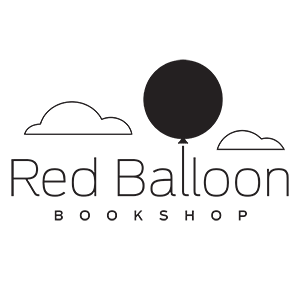 Whether you live in Maplewood or Minnetonka, and whether you are interested in mysteries, memoirs, or a mix of everything, Club Book has something for you! 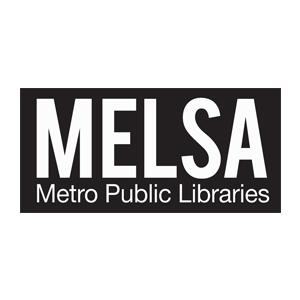 Club Book is a program of the Metropolitan Library Service Agency (MELSA) and is coordinated by Library Strategies, the nonprofit consulting group of The Friends of the St. Paul Public Library. 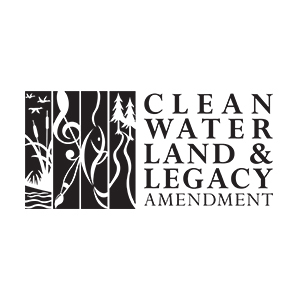 The program is made possible through Minnesota’s Arts & Cultural Heritage Fund, a portion of the state’s 2008 Legacy Amendment aimed at preserving and enlivening Minnesota’s rich cultural traditions. 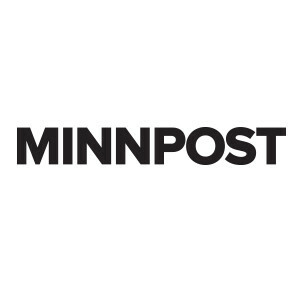 Sincere thanks to our lead media sponsor MinnPost, for their media support, and to lead bookseller, Red Balloon Bookshop. Thanks also to our lodging partner, InterContinental Saint Paul Riverfront. Credit is also due to the staff and volunteers at our eight participating library systems: Anoka County Library, Carver County Library, Dakota County Library, Hennepin County Library, Ramsey County Library, Saint Paul Public Library, Scott County Library, and Washington County Library. Last but not least, thank you. Your support – from your enthusiastic endorsement of Minnesota’s Legacy Amendment, to your continued attendance at Club Book each season – is a visible and telling marker of our state’s special relationship with the literary arts.